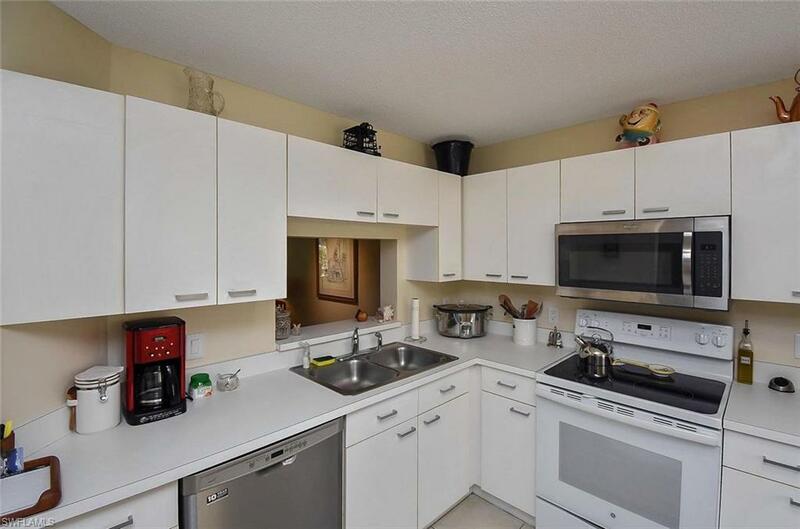 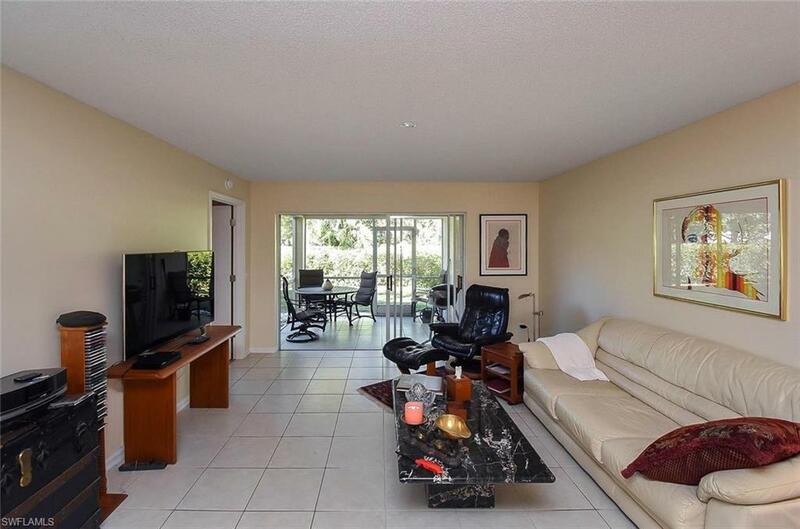 Great opportunity to own a renovated condo in one of North Naples' best kept secrets. 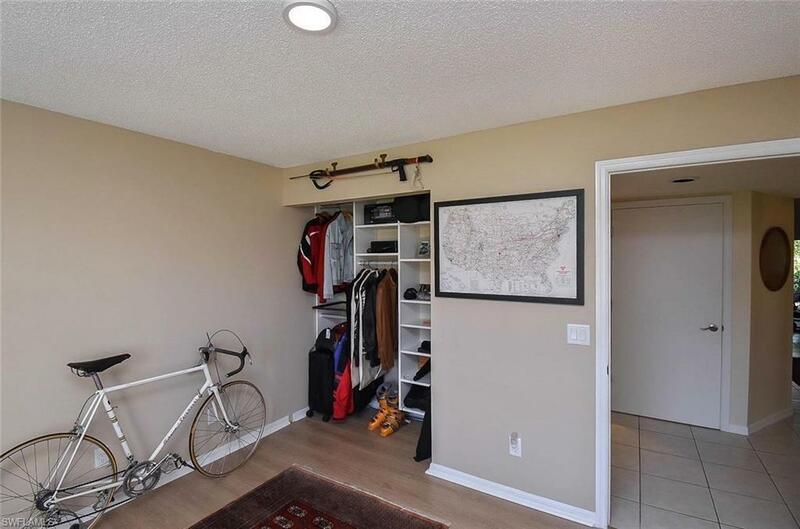 Upgrades include: New appliances, new water heater, wood laminate flooring in bedrooms, new toilets, master shower, led and tracking lighting, fans, modern window treatments, California closets, and many more. 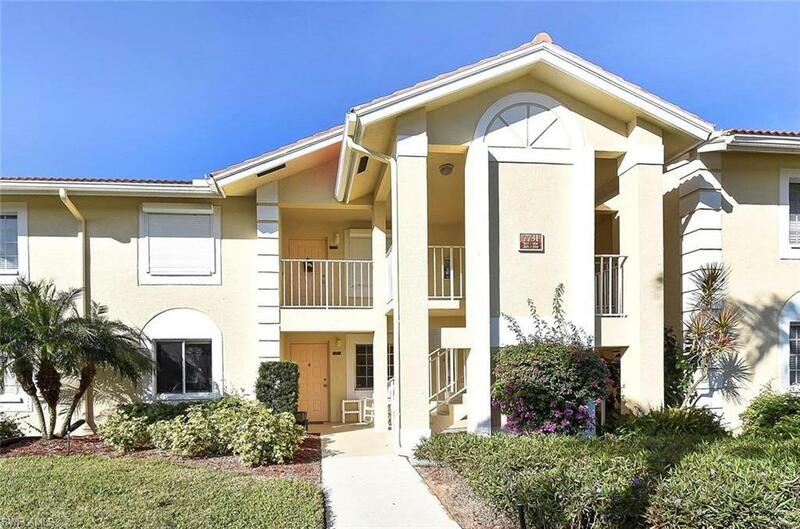 Great location: 3.8 miles to Vanderbilt Beach, 1 mile to Mercato, restaurants, gas, and groceries are minutes away.